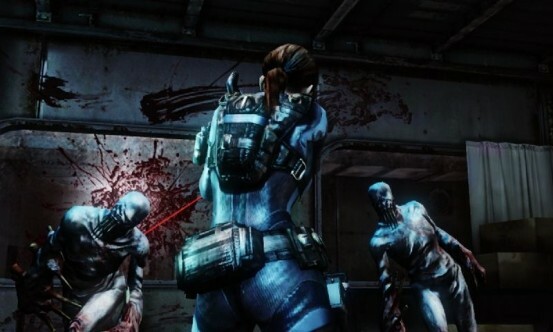 As Capcom’s first foray into survival horror on Nintendo’s 3DS, Resident Evil: Revelations does a fine job of proving big, horrendous things can come in tiny packages. Don’t be fooled by the size of the cartridge: This is a full-fledged adventure, easily as lengthy and immersive as Leon Kennedy’s adventure through Spain and Chris Redfield’s jaunt through Africa. Revelations serves as a segway between Resident Evils 4 and 5. While there’s no mention of Leon or his mission, Chris and Jill are joined by a cast of new characters to flesh out the history of the Bioterrorism Security Assessment Alliance that plays such a huge role in the Africa mission. What Revelations accomplishes over its approximate ten-hour main quest is plentiful. The story, although no less inane or contrived than any other in the franchise, does a good job of leading into Resident Evil 5. Control feels as tight and responsive as you could hope, even if the 3DS circle pad has its shortcomings. The amount of content unlocked after the first playthough gives the game solid replay value. The game is split up into 11 episodes. For the first time since the first Resident Evil, Jill and Chris are both playable during the main quest. You also control another couple of characters at different times, both of whom are new to the franchise. The new cast is forgettable for the most part, the sole exception being Keith Lumley, a young BSAA agent whose story arc mostly serves to tie the most tedious parts of the narrative together. What Keith brings to the table is a fair bit of light humor. His dual-wielding machete melee attacks also make him stand out among the rest of the playable characters. 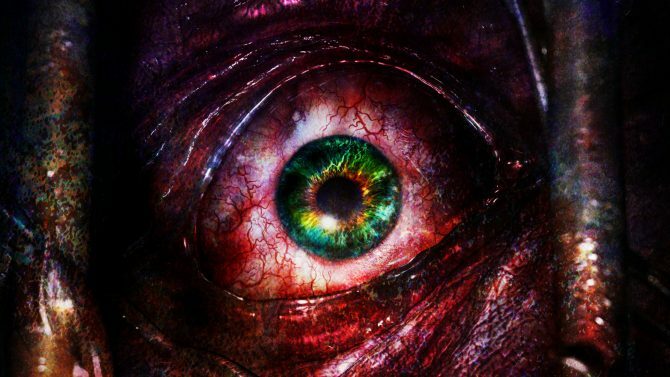 If you’ve scoffed at the plot while playing the other titles in the series, Revelations isn’t going to change your perception of the tale Capcom’s weaving. Plot holes are plentiful and the dialogue is fairly expositional with a bit of attempted relationship-building. This time much of the action alternates between two identical cruise ships and a snowy mountainside. A bioterrorism organization has engineered a strain of the T-Virus that can withstand immense aquatic pressure due to its use of a gene found in the ocean depths. Chris and Jill are sent to investigate separately, each with a new partner. As the story unwinds, you come across bigger and badder abominations, from zombies infected by the newly-dubbed T-Abyss Virus to enormous fish that follow their quarry onto land. 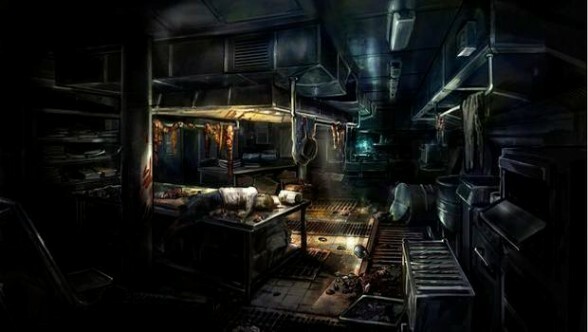 You’ll control Jill through most of the adventure, with Chris and Keith supplying respites from the dark corridors of the ships every once in a while. When you switch characters, your inventory also changes to reflect each particular soldier’s strategy. As Jill’s portion of the quest progresses, she acquires every type of weapon available while Chris and Keith are pretty much stuck with what they begin with. This proves a bit of an annoyance, particularly when playing a New Game+ — the men’s weapons revert to standard-issue models while Jill keeps her super-powered arms. The game progresses much like its two numbered predecessors. At the end of each episode you’re given a score — the requisite D to S Class system comes into play here. The better you do, the more BP is accumulated, though this isn’t something that makes sense until after the main quest is completed. One very welcome feature in Revelations is the episode recap at the beginning of each mission. You know those annoying “Previously on …” scene compilations at the opening of every crime drama in existence? Those little segways serve a vital purpose in this game. With three different main characters to follow around, their respective missions and objectives could easily get muddled, especially when you take a break between chapters. 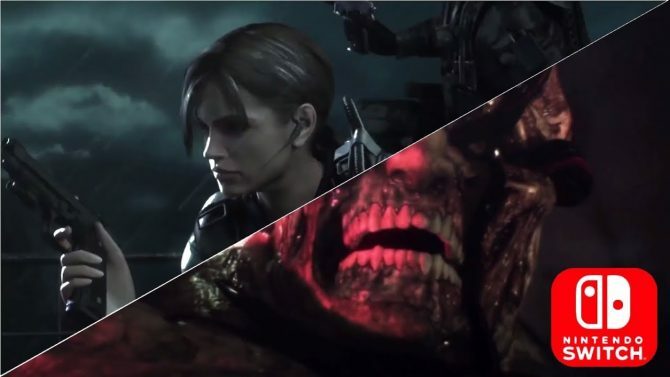 These recaps keep things fresh and make Revelations stand out as the most cinematic entry in the Resident Evil series. Even though the storytelling in the franchise isn’t the best, this chapter at least gives some weight to the acronym BSAA, which was tossed around in Resident Evil 5 without the least bit of foundation. The plot in Revelations may be a bit sloppy, but that couldn’t be further from the truth in terms of the visuals. 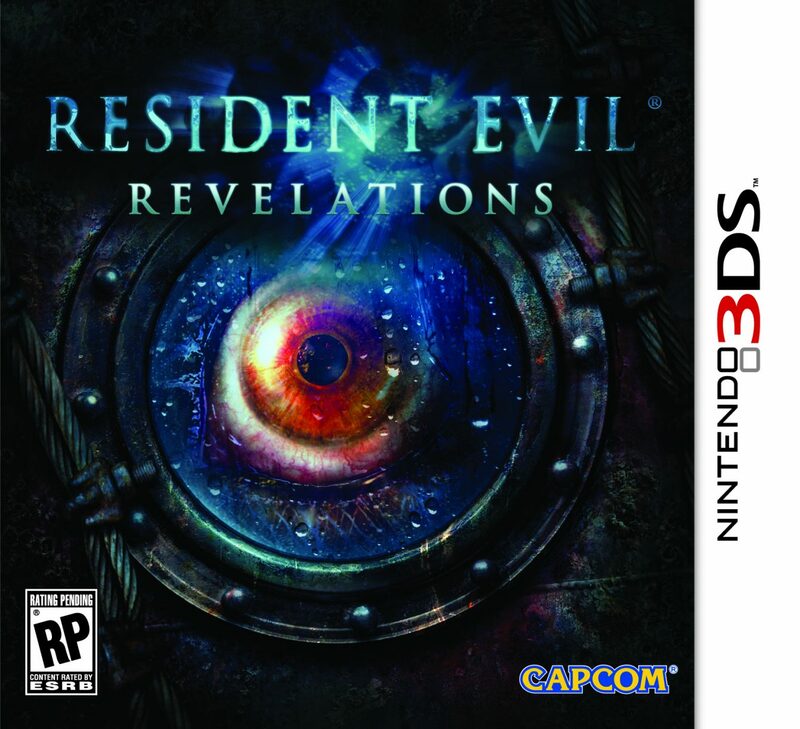 No game on the Nintendo 3DS looks better than Resident Evil: Revelations. The characters are all superbly-designed, enemies burst at the seams with unnecessary and gruesome appendages and the game boasts some of the creepiest environments you’ve seen in any game. 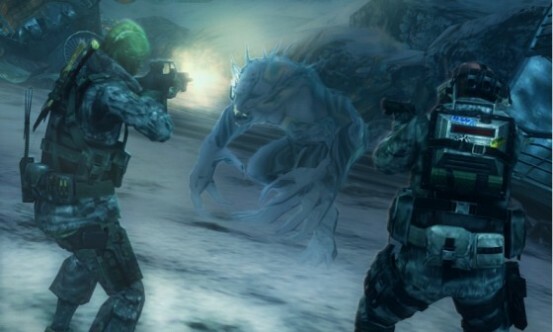 Most of the grunt monsters share a similar look, but one quick glance at their arms and heads is all you need in order to set your strategy for most any encounter. If you see an anchor-shaped head, better prepare to take cover and adopt a long-distance strategy because that sucker will be shooting at you. It’s the attention to detail, from oozing blood to flailing limbs, that really makes the creepy factor skyrocket. And the game controls as good as it looks. The 3DS touch screen is primarily used in a few mini games and to manage inventory, although the latter function can be done quicker with taps of the D-pad. Characters move as fluidly as you could hope with the 3DS circle pad. The one issue I ran into was in doing a quick turn. If you hold the circle pad down and press the B button, your character does an about-face. Because the circle pad isn’t as dexterous as traditional joysticks, this action takes a fraction of a second longer to perform. It’s that sliver of time that makes the difference between life and death in some instances. 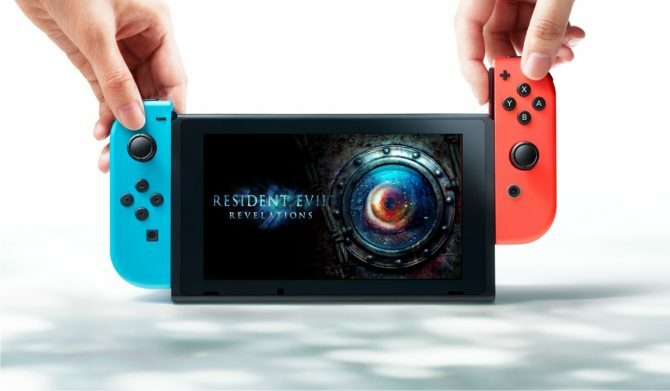 Whereas the quick turn was essential to survival in past Resident Evil games, a couple of new features lessen the annoyance of the circle pad’s slow movement. Just as in Resident Evil 3, characters in Revelations can dodge enemy attacks with a timed turn of the circle pad. There’s an instance early in the game where all your weapons and equipment are stolen and the only way to get through the enemy-infested hallways is to dodge whenever attacked. Heed these words: Master the dodge while you can practice on the game’s weakest enemies. Once you get to later stages, the toughest monsters are much more manageable if you know how to evade their strongest strikes. 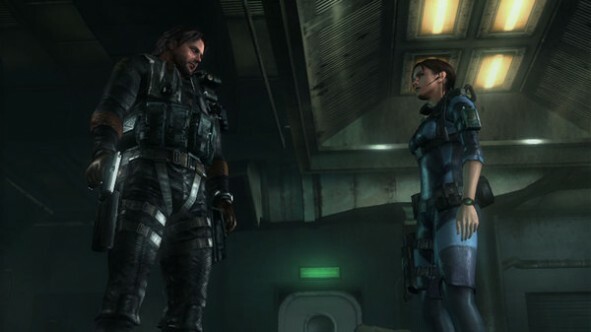 In addition to the dodge mechanic, characters in Resident Evil: Revelations can, for the first time, walk while shooting. Critics have disparaged previous entries in the series for lacking this feature, but it doesn’t really add much to the gameplay, to be honest. 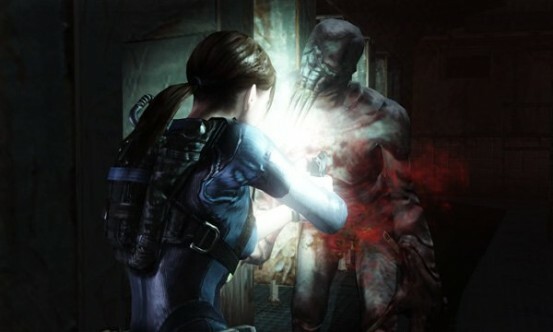 Characters move so slowly while aiming that the added mobility doesn’t have much utility and the tried-and-true Resident Evil strategy of running far away, quick-turning and shooting works as well as it ever did. 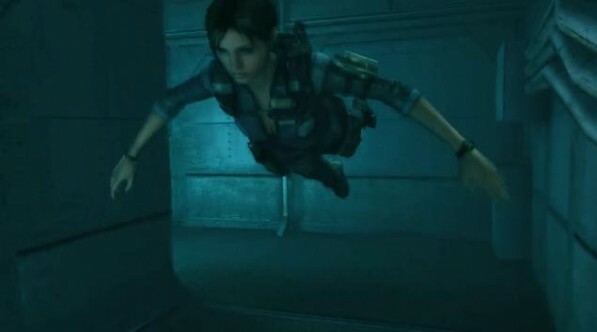 Revelations is also unique in that it’s the first third-person entry in the series that allows its characters to swim. Yes, you can finally explore the depths of that nasty water. And movement is as fluid — pun totally intended —as you could possibly imagine. There are two downsides to swimming, however. First, you can’t invert the Y-axis for underwater navigation. I can’t tell you how many times I dove beneath the surface only to immediately breach it (I refuse to ever tilt my joystick up in order to move in the same direction.) There’s also only one weapon that works underwater and it doesn’t appear frequently. The only way to dispatch aquatic foes is to toss an electrified grenade, so don’t throw them around all will-nilly above the surface. Speaking of items, there are a few new ones in this installment. 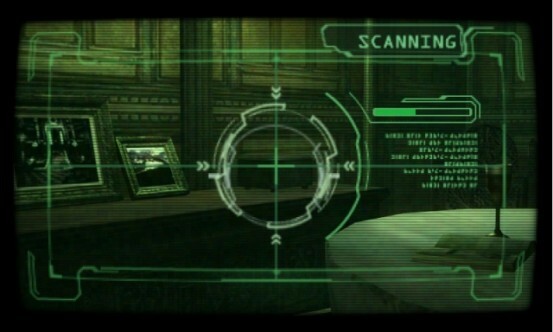 The most obvious addition is the Genesis machine, which is a scanner you can use to sniff out hidden items and scan enemies. Unlike most other games where you can research your foes, the only purpose in racking up the percentages in the Genesis HUD is in obtaining green herbs. Once the counter reaches 100 percent, another health powerup is added to your inventory before it resets to zero. When you first acquire the Genesis, one of the scannable spheres is located on a nearby corpse. I thought the machine would allow me to diagnose the body and tell me the cause of death, maybe reveal a data log or something. Nope. Looks like the dude had a box of handgun bullets lodged in his chest. Characters can carry up to three guns at a time and various side-arms. It’s a good thing your characters are only allowed to carry three guns at once — switching your primary arms is done with a tap of the right side of the D-pad and you can only scroll in one direction. So it’s fortunate that the most you’ll need to tap right is twice, otherwise some of the game’s more action-packed sequences could prove to be near-impossible when you need a specific gun in a pinch. Most recent games in the series allow you to upgrade your arms as you progress, but Revelations is a bit more limiting in how you do so. Instead of spending in-game currency to upgrade different elements like firepower, clip capacity and rate of fire, there are accessory kits littered throughout the game that upgrade one attribute by a certain amount. For instance, one of the first upgrades you find is an accessory that raises the firepower of any gun it’s attached to by 10 percent. Later you find one that adds 20 percent, then 30 percent and so on. Some accessories won’t work on certain weapons — augments that increase firing speed by more than 15 percent won’t attach to machine guns. It’s a shame that you can’t stack augments that have the same effect because some of the monsters in the latter portion of the game are quite the forces to be reckoned with. It sure would be helpful to add a +10% damage augment to a +30% on the final boss, that’s for sure. My only complaint about the main quest is that, once completed, the only way to experience any chapter again is to play through the entire game again. Whereas Resident Evil 5 allowed you to choose any chapter and start from its first checkpoint, no such option exists in Revelations, which is a shame because some of those boss fights would make wonderful distractions on a short bus ride. Upon completion of the game’s main quest, two new options open up: New Game+ and Raid Mode. Actually the Raid sequences unlock as you make it through certain parts of the main quest, but I found it more satisfying to run through them all at once at the end. 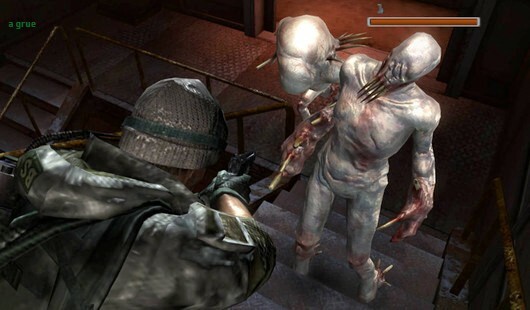 As Revelations’ answer to Mercenaries mode from previous games in the Resident Evil series, Raid offers short bursts of action capped with either a boss battle or barrage of enemies before the end of each stage. You’ll play through different sections of the main game’s map as you search for a gold medallion that ends each stage. Upon completing a Raid stage, you earn BP based on how well you did. The shop in the Raid menu is where all those points come in handy — everything from weapons to herbs and augments is available for players to upgrade their characters in this section. As you progress through Raid mode, your characters level up, which allows them to equip stronger weapons. If playing through these mini-missions gives you the heebie jeebies, not to worry: They’re playable with a friend over a local or Internet connection. The only downside to the latter is that there’s no way to communicate with your partner, so certain Raid missions can be a bit difficult, particularly the ones that require you to hunt down a monster that roams freely through ventilation shafts. All told, Raid adds quite a bit of replayability to Revelations. I finished the main quest in just under ten hours but I’ve already logged five more into this secondary mode. And guess what? Just as beating the game on Normal unlocks Hell mode, completing all 20 raid missions opens a second difficulty. What Revelations establishes in its opening acts and drives home in its closing scenes is that when it comes to portable adventures, Capcom’s not taking things lightly. Yes, there are a few missteps. But this entry in the publisher’s flagship franchise proves that Resident Evil can shock and horrify as well as provide a great deal of content on a 3.5-inch screen. Revelations isn’t without its flaws but the ones that pop out the most, in the long run, don’t matter much at all. The title is a must-have for any 3DS owner, particularly those who crave something a bit grittier and gruesome than most of the portable’s triple-A titles. While it doesn’t revolutionize the formula set forth by the last two major console entries in the series, it may just be the perfect culmination of the mechanics Capcom’s spent the last eight years working on.